We are pleased to announce a relaunch of the Shopguard brand of retail security systems in the UK, offering special deals on our latest EAS, Display Security and many other retail security solutions - all with immediate availability. 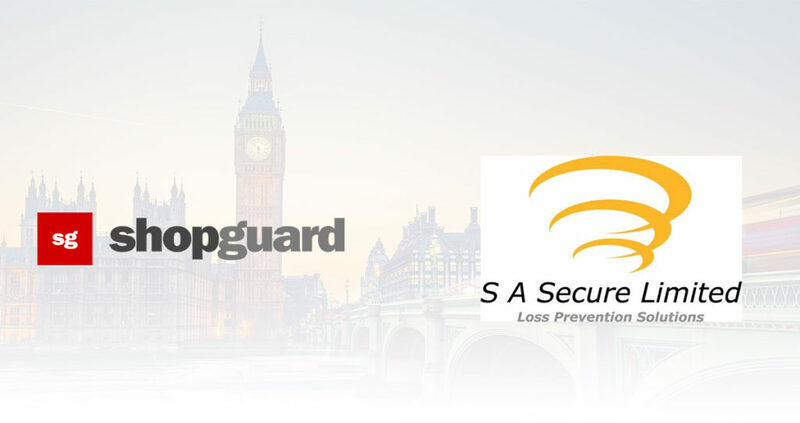 The new Shopguard UK business is a strategic partnership between Shopguard Kft and S A Secure, who provide national sales and service coverage backed by an established reputation for excellent customer service in the retail security market. "SASecure are thrilled to be providing Shopguard’s quality solutions, offering much needed choice to the UK’s large retailers. This partnership offers a fantastic combination of the latest technology and unbeatable pricing, backed up by SASecure’s longstanding reputation for personal service, innovation and business ethics." added Sara Montgomery of S A Secure Ltd.
For information on products and services available please see www.shopguard.com or visit www.sasecure.co.uk.